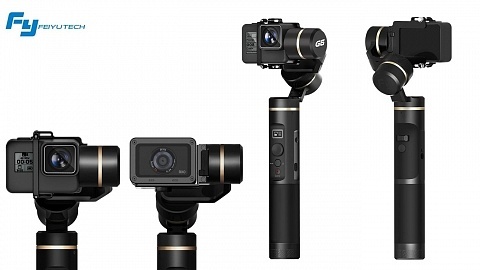 Zhiyun updated their top handheld gimbal – the Z1-Evolution. 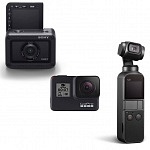 At first I thought the Z1-Rider 2 will be my first choice when it comes to gimbals, as you can mount it easily as the gimbal and grip are wire connected. But in fact I have the Z1-Evolution with me most of the time as it is so easy to use. 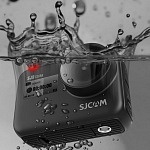 You just have to slide in the camera, power it up and you are ready to go to do smooth shots with your action camera. As they keep getting lighter and smaller the videos are getting shaky when using handheld. The Z1-Evolution is a great tool to get steady shots when moving around. I had my doubts it is not as easy to mount as it’s smaller brother, but I was proven wrong. It has a 1/4″ thread at the bottom and I keep using a clamp to easily attach it to a huge variety of objects. 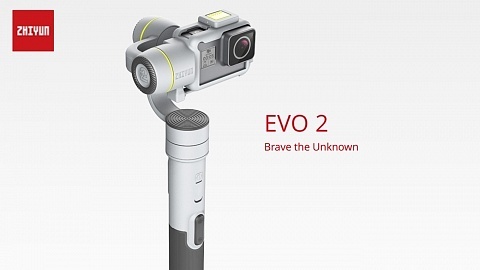 The 3-axis Z1-Evolution is a handheld gimbal, where the head sits directly on the grip, which includes 2 high capacity 2000 mAh Li-Po batteries. 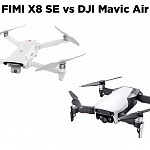 You’ll also get a battery charger and a USB-MicroUSB cable which can be used for the charger and to update the firmware of the gimbal. For mounting the camera on the gimbal you’ll find a bar and screws. The short screws are used to mount a GoPro alone, and the longer ones are needed if you use your GoPro with a LCD backpack. Some replacement parts are included as well. 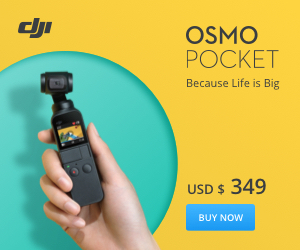 There is also a short USB cable which can be used to power your GoPro with the batteries of the gimbal. It’s amazing how powerful the batteries inside this gimbal are, I was using a Firefly 6S almost the whole day and powered it with the gimbal without any problems! As mentioned above the Z1-Evolution got a 1/4″ thread at the bottom of the grip, so you can attach it to any standard tripod screw. To mount it on objects I use a Manfrotto SuperClamp. On the right side next to the joystick there is the on/off button. Above the joystick a status LED light which shows the battery status and on the left side there is a 3,5mm jack where you can plug in an analoge monitor. To use this feature you have to connect the camera with the Z1-Evolution using the included cable which also powers the camera. The cable has a miniUSB plug, so you can use it with your GoPro or Git2; most other cameras have a micro USB port. 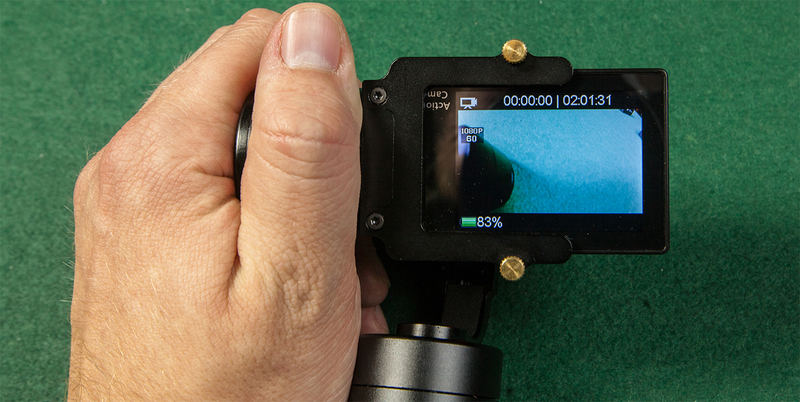 After turning on the camera you have to press the joystick and the camera levels within seconds. 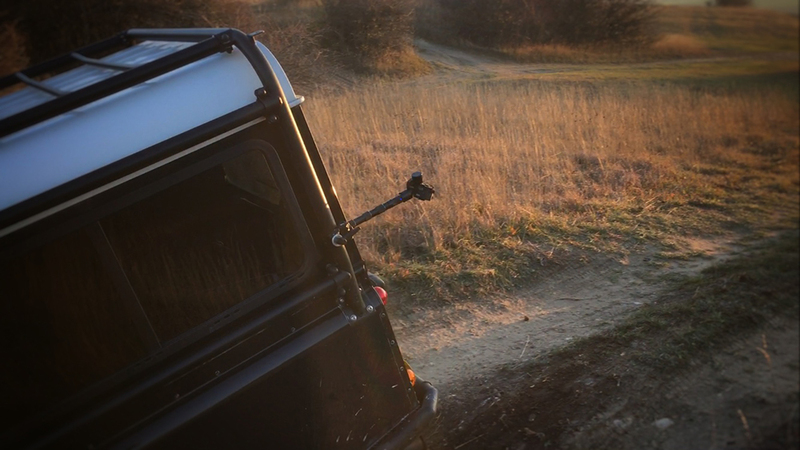 By short pressing the joystick you can switch between locking mode (where the camera always points in the same direction) and pan follow mode (where the camera smoothly follows as you turn the gimbal. With the joystick you can adjust the up und down position of the camera. You can also use it while shooting to tilt your camera. When you double short press the button you can switch to pan / pitch follow mode, where the camera not only follows your turns but also levels the pitch when in motion. Her you can adjust the horizontal level of the camera. One tip when shooting handheld. I prefer not to hold the gimbal upright but to point it straight forward. this way the pitch axis of the gimbal softens your moment when walking. One thing I have to mention: the axis don’t allow 360° rotation! 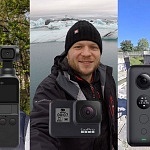 The Z1-Evolution works with a huge variety of camera brands, as you can see Yi Action Camera, GoPro, GitUp & Eken H9 fit well, so does the Firefly 6S and SJCAM series 4000 & 5000 cameras. As mentioned above two different screws are included so you can use backpacks (battery or LCD) as well. I twas also considered that cameras have a screen on the back as the mount excludes this part. That way you can watch the screen while recording to frame your picture. As an example here’s the back of the EKEN H9 which features a large 2″ screen. 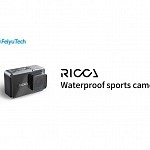 Z1-Evolution also works with the new YI 4K Action Camera! As you can see on the marking at the top right of the screen, depending on the lens position of the camera you sometimes have to mount it upside-down. All cameras I tested so far have the option to flip the picture or you can always do it in post production. 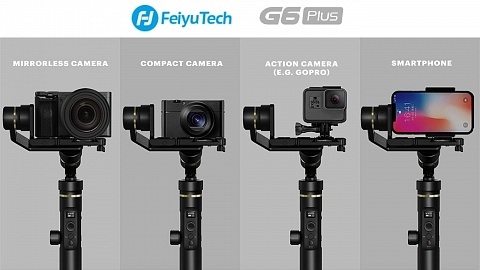 Zhiyun constantly improves the firmware for its gimbals. Great news also for Mac users, the calibration software is now available for MAC and PC on Zhiyun’s website. 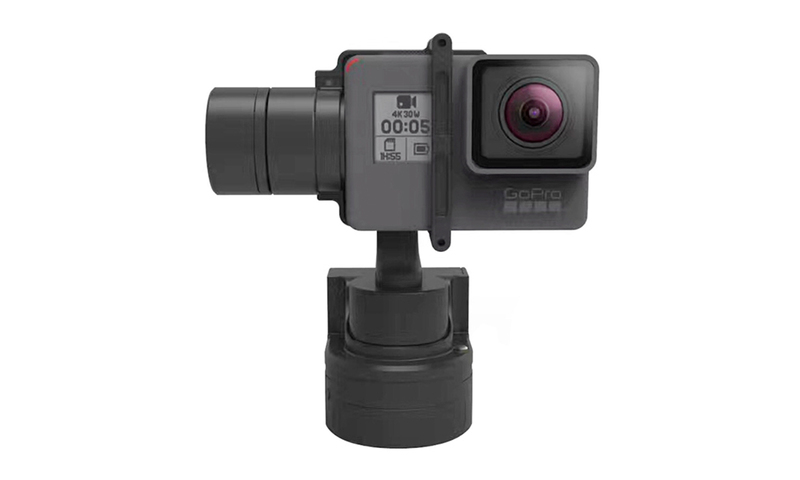 There is a new bracket available to mount GoPro Hero5. Bracket works for Evolution & RiderM (see pic) gimbal. This is a nice tool I recently found, a LCD Monitor for Z1-Evolution. As described above it is possible that Z1-Evolution takes the video output signal from the camera, when connected via miniUSB, and passes it on to the 3,5mm plug. This monitor plugs in and helps you framing your shot. It can be turned within the plug, so it is easy to adjust. For just 15 USD it is an affordable and useful add on! For YI 4K you need another cable, the included one has mini USB. Here is a nice video from Matthias who used the Z1-Evolution (with a Xiaomi Yi camera) – more footage on my Youtube Channel.